Quakertown Foot Care Center is a comprehensive podiatric practice in Quakertown, Pennsylvania, offering the best, individualized podiatric care to each patient. Established in 1984, we're the county's only practice to offer house calls to serve the community. As an added bonus, we make every effort to get you into the office within 24 to 48 hours to receive the treatment you need. RAPTORS ARE FALL SEASON CHAMPS!! The U11 boys took FIRST place in Delco D2. 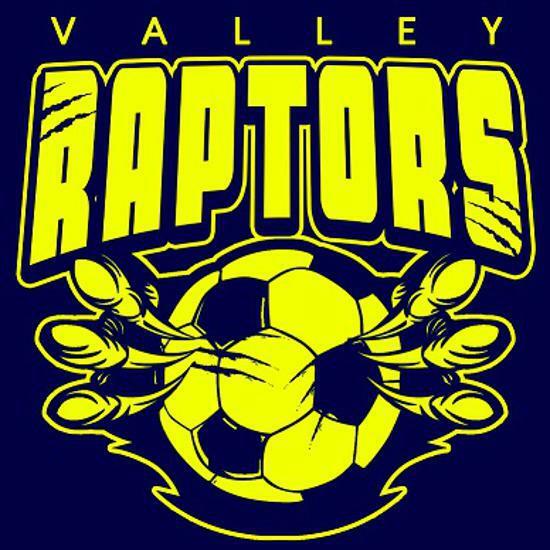 Great season Raptors! 2017 Delco D2 U11 Champions! Fall 2017 Raptor players are volunteering to help during the TOPSoccer practices.